Description: White crown cap. 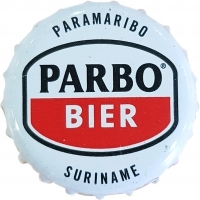 Black and red label and black text: PARAMARIBO SURINAME PARBO. 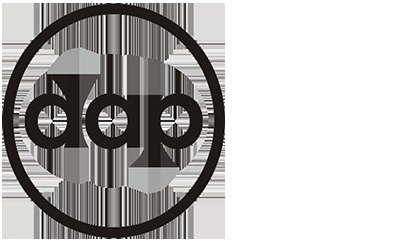 White text: BIER.